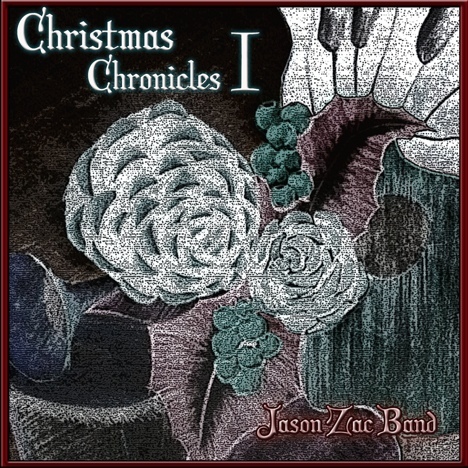 Christmas Chronicles I | Jason Zac Band | OK Listen! "Christmas Chronicles I" is a 10 song album with timeless Christmas Classics. Most of the music is Traditional English/ French/ German carols, African-American Spirituals as well as compositions by Bach and Handel which have been re-arranged. The songs have the usual acoustic flavour of the Jason Zac Band and have been spruced up with a trumpet orchestra, choir and electric guitar melodies. 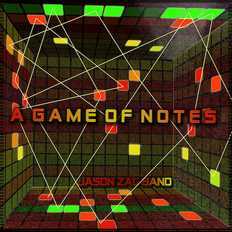 There is a blend of Vocal as well as Instrumental songs. The album features talented artists from the country including Sujay Harthi, Joey Sharma, Saahas Patil and students from Nathaniel School of Music. 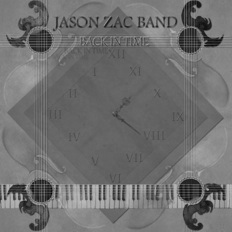 Hope you enjoy the album and we look forward to working on Part 2 next December 2013. Till then, Merry Christmas! Go Tell it on the Mountain - John Wesley Work, Jr.
We Three Kings - John Henry Hopkins, Jr.